At Tiger Mechanical, we know a thing or two about preparing for the Thanksgiving holiday. Whether it’s preparing your oven for baking the turkey or making sure your disposal can handle the day’s workload, we love sharing our favorite Thanksgiving tips with you! As the experts in kitchen appliance service, we’re committed to making sure our customers have working appliances when it comes time to cook the main course. Here are some of our most helpful Tiger Thanksgiving kitchen prep blogs. 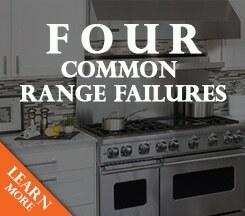 Don’t wait until the big day to find out one of your cooking appliances won’t turn on! 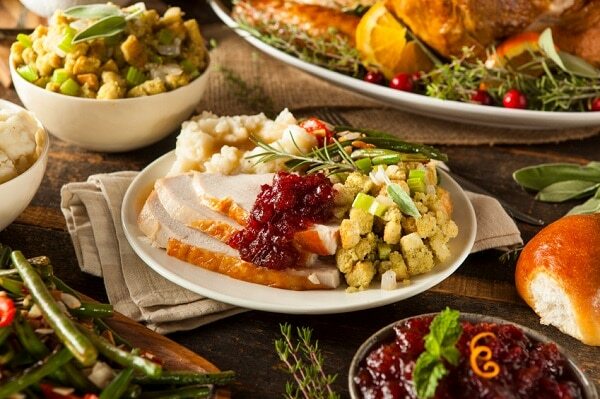 Take a look at the most essential Thanksgiving kitchen prep ideas in some of our previous Tiger blogs. First thing’s first, you need to make sure that your oven and stove top are working properly before the holiday. Start by cleaning your oven’s interior with a natural homemade cleaner (avoid using self-clean if possible). Then you’ll need to test your oven temperature and stove burners to make sure they’re operating correctly. Even if your oven and range top work perfectly on Thanksgiving, you’ll still have a mountain of dirty dishes that you don’t want to wash by hand! You may not realize it, but your garbage disposal is one of your most crucial kitchen appliances. Without it, you’ll have to leave all of your uneaten food and scraps in the garbage can which will smell less-than-lovely to say the least! Instead, make sure that your disposal works, be careful what you put down it, and give it a thorough cleaning before Thanksgiving. While it may not technically be a major appliance, a working meat thermometer is an important tool when preparing a Thanksgiving turkey. Make sure to test your meat thermometer before you get to cooking. This will ensure your bird is cooked all the way through. Unfortunately, not all kitchen appliance issues can be anticipated or planned for. 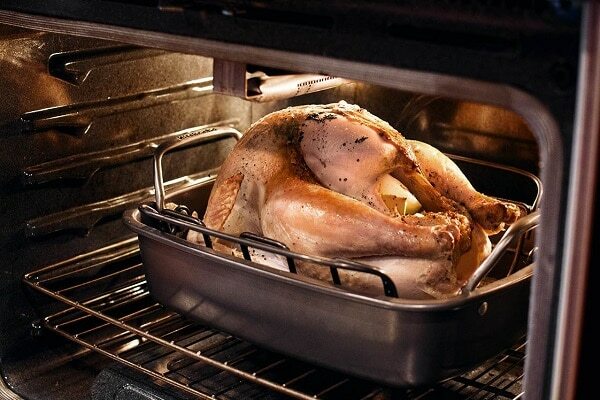 If these Thanksgiving tips don’t take care of your problem, call Tiger Mechanical right away. 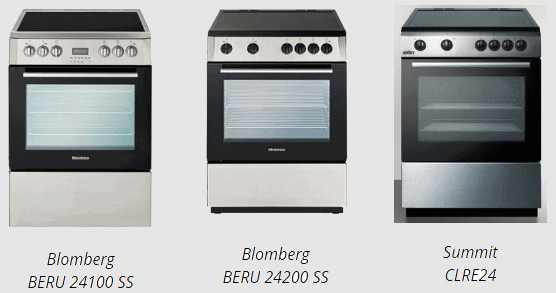 Our expert appliance repair technicians will help get your holiday back on track fast!